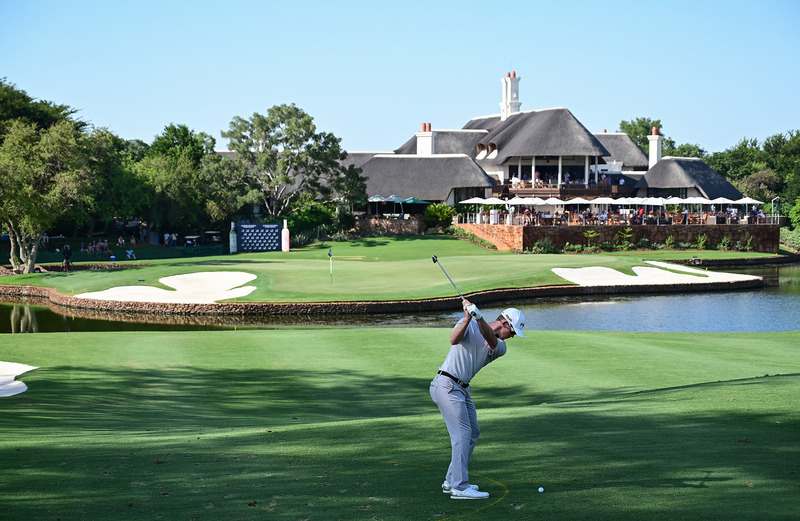 There aren’t many better ways to end the golf year than winning the final European Tour event, which of course in 2018 was the Alfred Dunhill Championship. 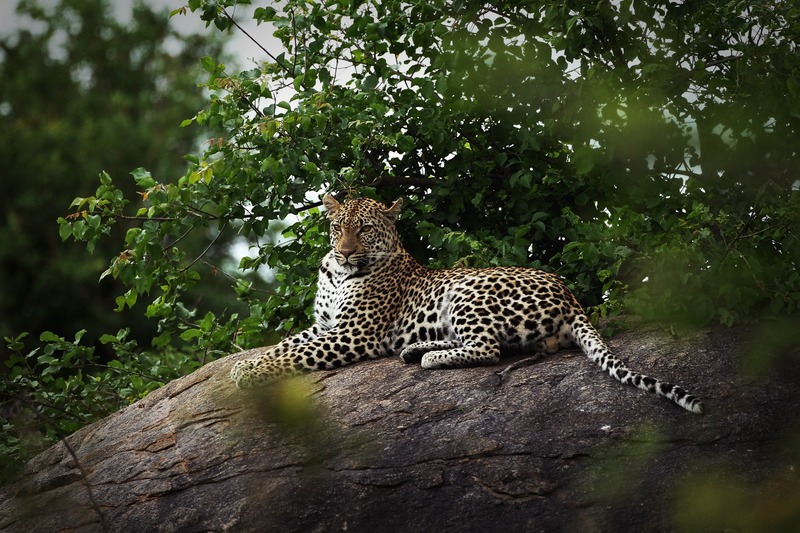 Our champions was American David Lipsky, who was in fact a Leopard Creek debutant. 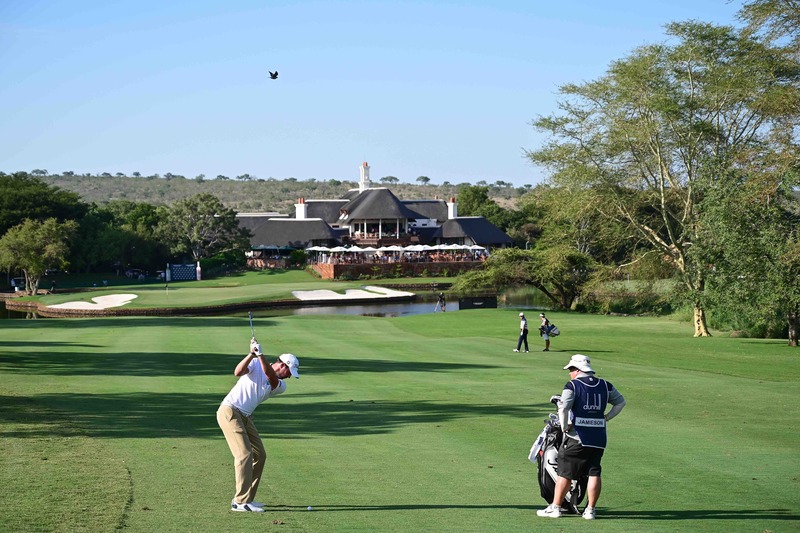 His impressive -14 274, including 18 birdies and two eagles, was enough to see him crowned champion, fighting off the likes of Scotland’s David Drysdale and Scott Jamieson, and crowd favourite Zander Lombard. It was Lipsky’s second victory on the European Tour, having won the Omega European Masters in 2014, and he’ll certainly be hoping for many more. 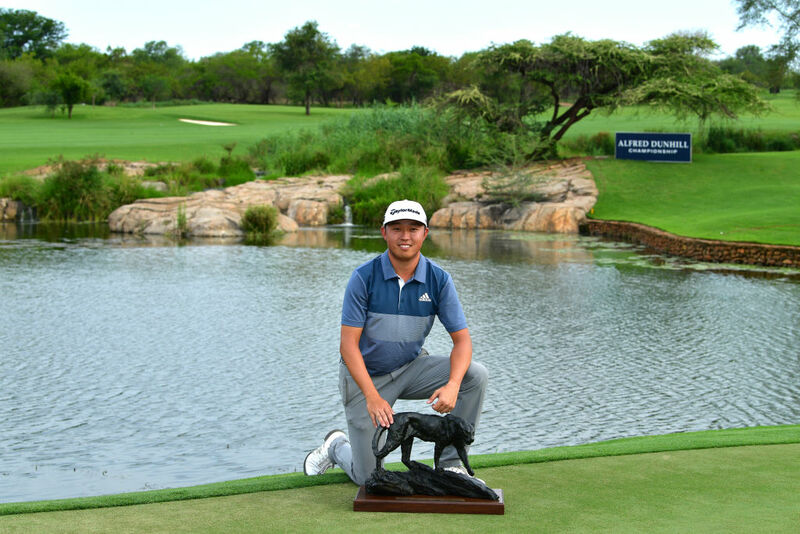 Having attended Northwestern University and graduating with a stroke average of 72.97, which was the fourth best in the institution’s history, Lipsky turned pro in 2011. 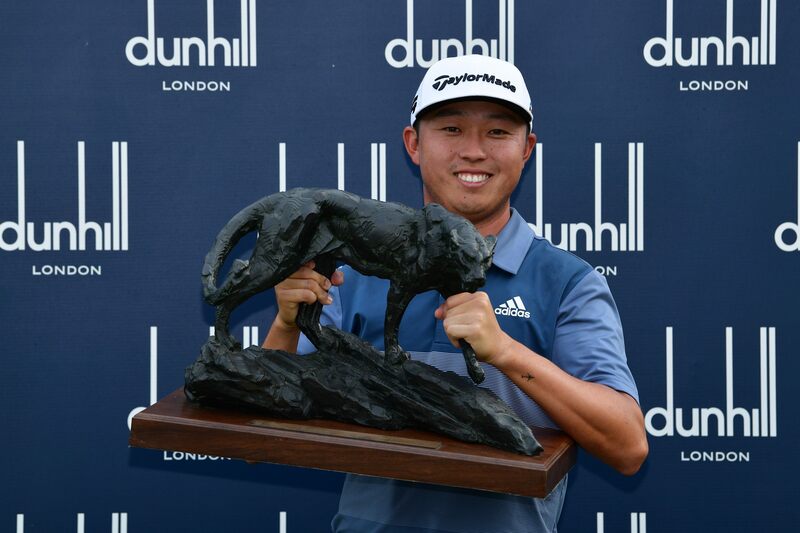 Prior to his success at the Alfred Dunhill Championship, Lipsky won the Handa Faldo Cambodian Classic in 2012, as well as the 2014 Asian Tour Order of Merit. After finishing 95th in the 2018 Race to Dubai, this win appears to be a statement of intent from the American who will now be hoping to kick on in 2019 and defend his title come December this year.